Download an infographic exploring key facts about data analysts to share with your clients and students. 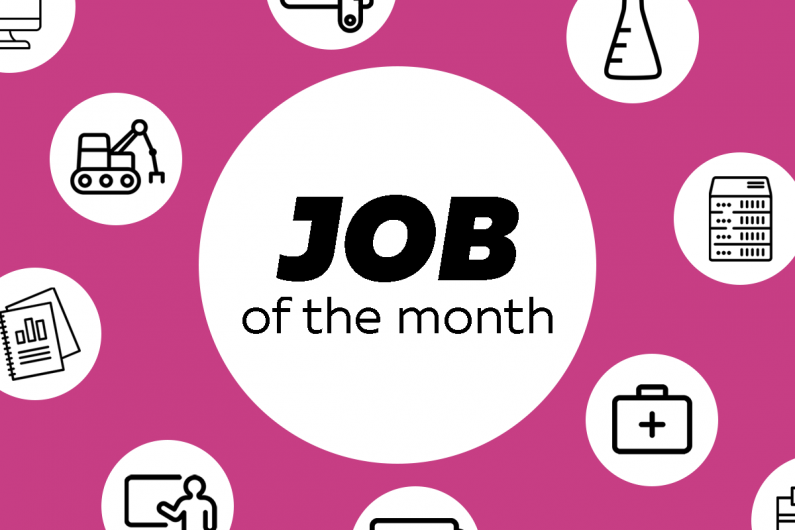 Job of the month is a new series where we profile a career through an infographic you can share with your clients or students. This month we’re exploring data analyst. Data is becoming increasingly important, and it is the job of data analysts to take raw data and make sense of it. For example, a data analyst might use data about how people use an organisation’s website to recommend improvements to that website. 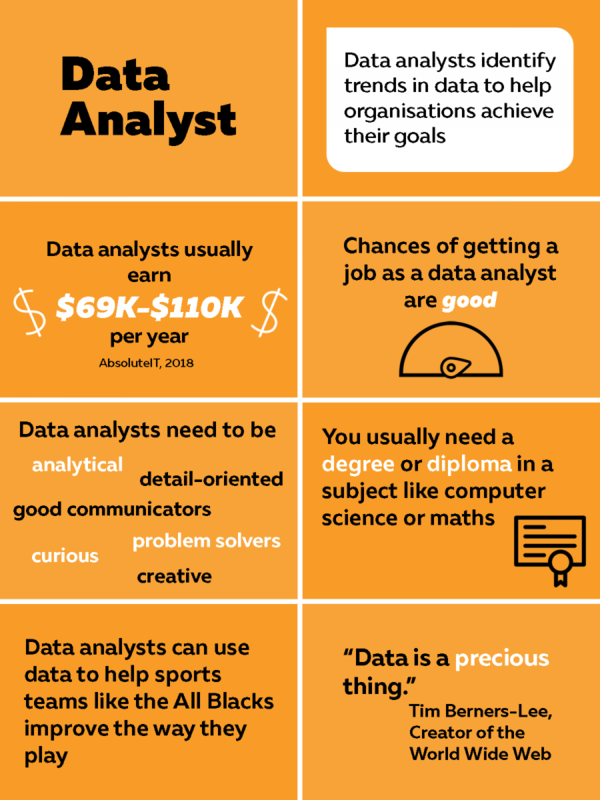 If your client or student has an interest in technology and maths, a career as a data analyst could be for them. What role should teachers take in career guidance?